I have cut my calories significantly and am eating mostly vegetables. I exercise on a daily basis even sneaking in small workouts throughout the day. Given up sweets *sobbing*, I’ve tried that, too. I only drink water. I do all of this and I still can’t lose weight! I hate hypothyroidism! Does that sound at all familiar? If you suffer from hypothyroidism, a low-functioning thyroid, it probably does. Weight gain and the inability to lose weight are some of the most common symptoms and complaints associated with hypothyroidism. That being said, two questions still remain: 1) Why? and 2) What can I do about it? The thyroid is a butterfly shaped gland located at the base of the neck. This little gland has a big job! The thyroid regulates the metabolism! Metabolism is the process by which your body breaks down food and converts it into energy. 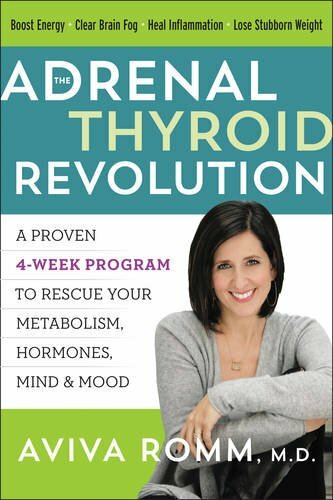 The thyroid produces hormones which regulate the metabolism and this is why when the thyroid isn’t functioning properly the individual experiences weight issues. A slowed metabolism results in bloating, constipation and gastrointestinal disturbances along with fatigue – all of which lead to weight gain and/or retention. If you are hypothyroid, hope is not lost. It is still possible for you to lose weight! 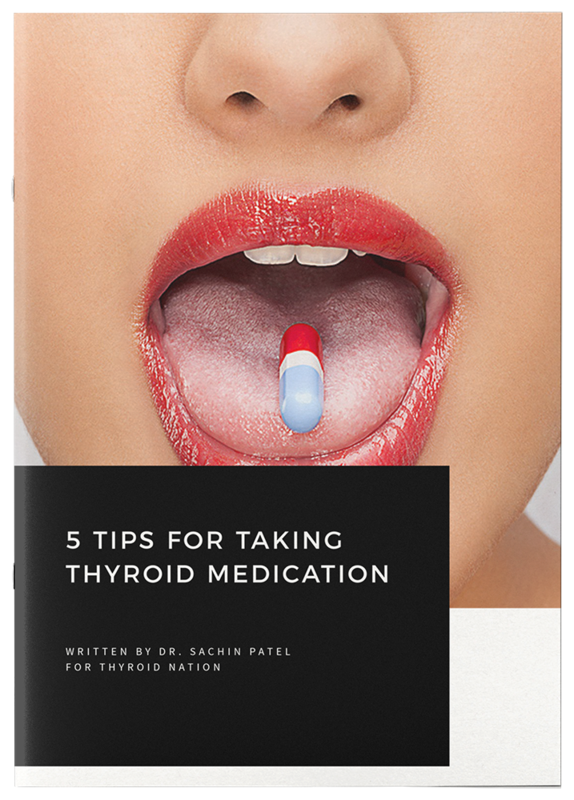 Treatment – If you are not already doing so, you need to be getting treatment for your thyroid problem. An untreated thyroid issue can result in more serious complications than weight gain. In order to treat, your physician will need to run a few blood tests which should consist of TSH, free T3, reverse T3, free T4 and thyroid antibodies to check for an autoimmune disease. If you are already undergoing treatment, but still can’t seem to lose weight, your treatment may not be optimized. This may mean an increase in dose or potentially another medication (T4/T3 combo or straight T3). 1). Avoid stress – As difficult as that may sound avoiding stress is important to thyroid health. Stress causes the body to release various hormones which can interfere with the thyroid stimulating hormone, the hormone that tells your body to produce thyroid hormones, causing thyroid function to slow. 2). Sleep – Another symptom of hypothyroidism is fatigue so this may not be very difficult for you, but you may not know that sleep is vital to weight regulation. If you don’t get enough sleep or it’s not very restful sleep, your body does not have the time to recuperate and the fatigue you feel throughout the day can result in reaching for sugary, caffeinated snacks that cause you to pack on even more pounds. 3). Exercise – Oh great! The “E” word! You were probably wishing we didn’t say this, but exercise is very beneficial not only for weight loss, but your overall health. It can even improve your mood! Mindful movement = some type of movement. Stretching, walking, yoga and swimming are all easy on the body and important for people with hypothyroidism who want to be healthy and lose weight. These are just a few weight loss tips for thyroid patients, but as you can see it requires a multi-faceted approach. For even more help in losing weight and becoming a healthier individual check out Dr. Evans’ online weight loss program, Stop the Weight. In the program she addresses all the systems of the body and expounds on some of the tips listed here to help you lose weight. If you’ve been struggling with weight loss, it may be time to implement these tips and check out this new doctor-designed protocol. 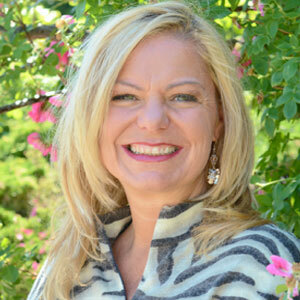 Nancy Evans, ND earned her Doctorate from Southwest College of Naturopathic Medicine in Tempe, AZ. 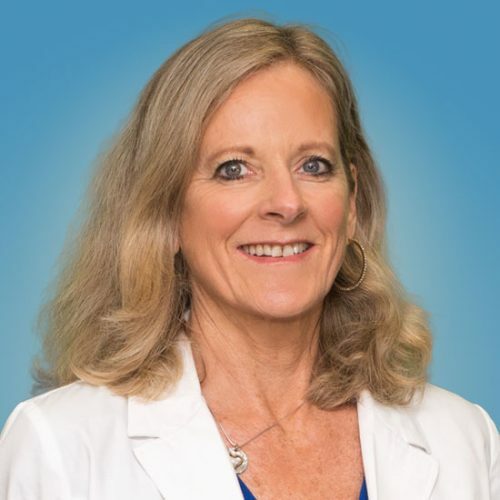 Dr. Evans treats all medical conditions such as allergies, chronic pain, digestive issues, hormonal imbalances, infertility, obesity, heart disease, menopause, adrenal fatigue, fibromyalgia, chronic fatigue syndrome and Lyme disease. Dr. Evans has full prescriptive rights for both pharmaceutical medications and bio-identical hormones. She uses all modalities along with advanced laboratory testing to search for the cause of disease, rather than just treating symptoms. She is currently pursuing the Fellowship in Anti-Aging and Regenerative Medicine (FAARM) and Board Certification in Anti-Aging Medicine. Check out their website HoltorfMed.com, for more information and please follow Dr. Holtorf for Nancy Evans, on Facebook and Twitter. 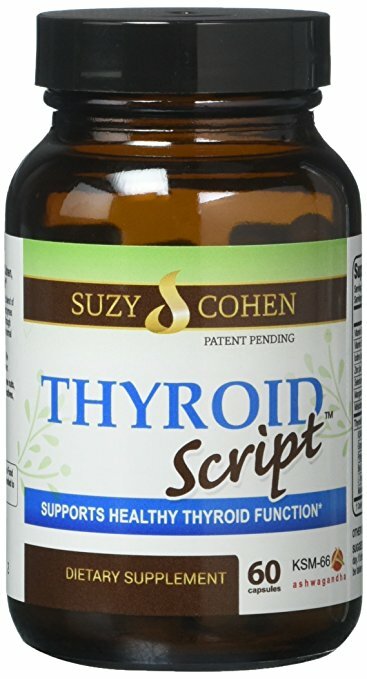 Questions or anything to add about Hypothyroidism? We want your thoughts and questions in the comments, please. You may just help someone else in need. This article is very informative. Personally, I am 40 years of age, hypothyroid. I had my endo run a hormone and metabolic panel recently. The results were normal minus a slightly elevated TSH (6.6). My question is, if all hormones are normal and TSH is slightly abnormal, why is it so difficult to shed weight? Additionally, I used to do Crossfit and HIIT exercise classes only to end up injuring my lower back and knee, though the numbers on the scale would not budge. My diet was healthy. I even looked into the blood type diet and found out there was no scientific evidence behind it, after consulting with nutritionists and nurses. I’m at a standstill here. What gives?